Nancy Segovia is currently writing for and publishing with Faith and Reason Publishing. Her latest non-fiction book,”Shine” is currently available on Amazon. Several more works of fiction will be released later this year. Enjoy the books! And come check out Andrea’s giveaway here. The Bible tells us we need to “shine before men,” but what does this mean and how do we do it? 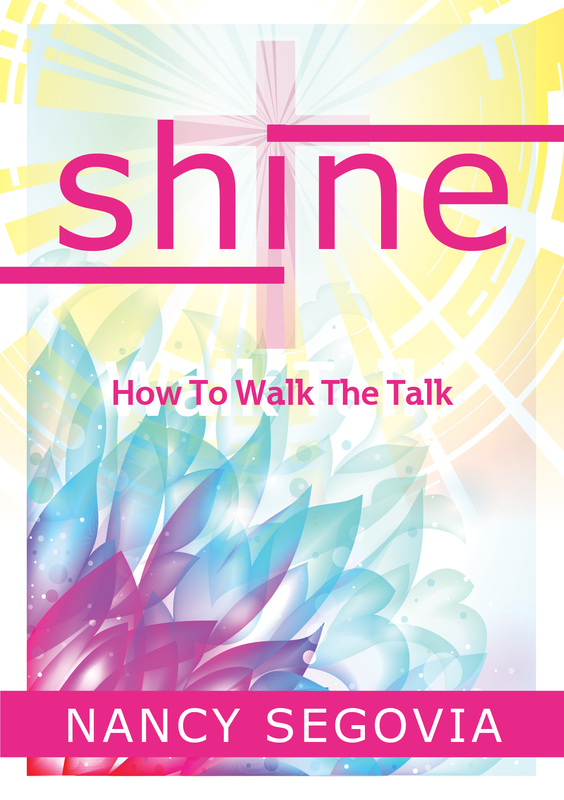 In Shine: How to Walk the Talk, Nancy Segovia lays out a series of simple steps you can to take to walk the talk: to love God above all and your neighbor as yourself. Using parables, folk tales, and struggles from her own life, she provides uplifting insights into the Christian walk that can make your first steps easier. She examines scripture for clues on what it means to shine, how to reflect God’s love, and what to do when the muddy messes of life blot out God’s light in you. 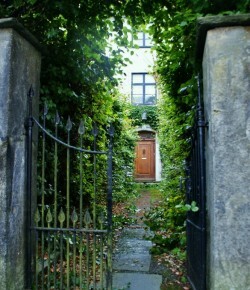 You will relate to her failings, those “Duh!” moments when spiritual understanding begins to dawn. Most important, you will learn how to apply that understanding―you will learn how to turn your talk into your walk and how to help others to do the same. For those of you with e-readers the Kindle version will be free soon for two days. All I ask is that you please write a review if it helped you, and if not, say that as well.